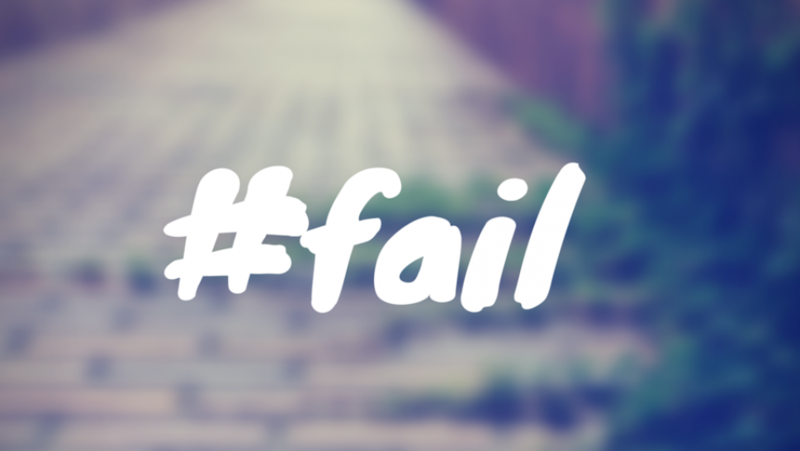 A brand slogan fail can impact even the largest brands and create a real public relations headache for companies. A slogan is a powerful part of branding a business. A slogan is a short, catchy phrase that companies use in order to give a more in-depth feel of their product or campaign that will hopefully stick in consumers’ minds and give them a positive outlook and feeling of the brand. Even though it’s a small phrase, it’s incredibly crucial for brands to choose their words wisely because a small mix-up in meaning, word use, or phrasing could cost a company big bucks. Bud Light slipped up in 2015 when it launched an “Up For Whatever” campaign. The popular beer brand released bottles with “The perfect beer for removing ‘no’ from your vocabulary for the night” printed across the label. 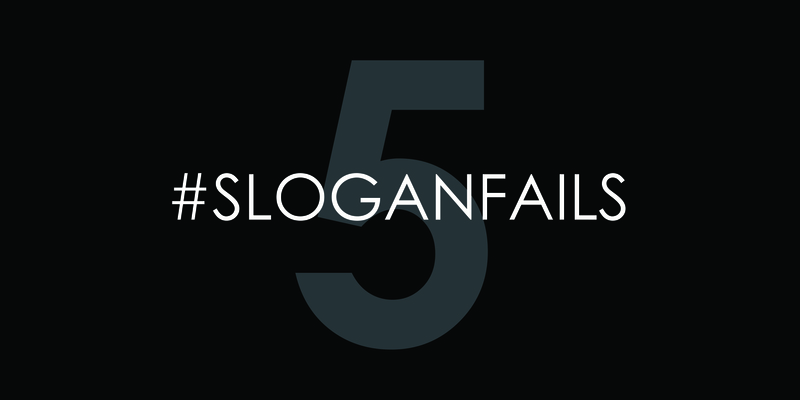 This brand slogan fail created an immediate reaction on the internet, due to the fact that this line blatantly promoted disrespectful behavior. Twitter users were tweeting in protest, some users claiming to never give Budweiser any more of their money. The company promptly stopped printing the labels and apologized, saying they “missed the mark” with that message. As for a more light-hearted brand slogan fail, in 2014, Burger King changed their long-time-running “Have It Your Way” slogan to a weirdly-worded variation stating “Be Your Way.” The company had good intentions with this shift in slogan, intending to promote individuality and create a stronger emotional connection with its consumers. They received backlash upon releasing the news because the new phrase simply did not make sense. “Have It Your Way” lets the consumer know that they can customize their orders. “Be Your Way” tells the consumer…what? Though BK did a big push for this new branding, it never caught on. Keeping the brand’s tone in mind is important for creating a slogan. Volkswagen released a tagline stating “Relieves Gas Pains.” While this line could be seen as clever and humorous, the VW advertising tone was never really a funny one, as they wanted to be taken more seriously. International brands are not exempt from brand slogan fails and have to consider interpretation when translations come into play. These can be funny, but can really hurt a brand’s sales. When Frank Perdue’s chicken hit the Spanish markets, his famous saying “It takes a tough man to make a tender chicken” was translated to “It takes a hard man to make a chicken aroused” …Yikes! Lastly, we will take a look at this brand slogan fail from a brazen campaign done by Dr. Pepper with the release of their Dr. Pepper Ten. “It’s Not for Women.” Do we even need to explain why this is so wrong?! By using this as a slogan, Dr. Pepper sliced a whole segment out of buying this product right off the bat. Even though they were targeting men, that was definitely not the way to go about it. Picking a great slogan can be difficult, but it’s fairly easy to make it not terrible. Basically, if you keep cultural differences, sensitive subjects, and common sense in mind, make sure you know your tone and keep it relevant to your brand initiative, your slogan will more than likely be golden!